Everyone in the industry knows how Madhur Bhandarkar had to suffer when Aishwarya Rai had backed out from the movie ‘Heroine’ due to pregnancy. Now Sanjay Leela Bhansali did not want to repeat the same mistake and does not want to take any chances with his movie ‘Ram Leela’. 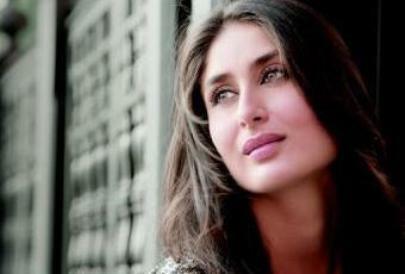 Bhansali wanted Bebo to sign the no pregnancy clause but the actress had refused. Kareena Kapoor and Saif Ali Khan are likely to get married on October 16, 2012 and Sanjay wanted to play safe. It was not the money issue but the pregnancy clause which Kareena refused to sign. Sanjay first refused to cast Kareena due to her marital status but then the actress pushed back her marriage due to the movie.